The world is awash in a sea of color and our photos clearly reflect that. But sometimes, it's nice to focus in on a favorite color as we scrap those precious memories. The ROY G BIV collection of templates takes the colors of the rainbow -- red, orange, yellow, green, blue, indigo, and violet -- and emphasizes each color one by one. Yellow is perfect for sunny days, full glasses of lemonade, the first falling leaves of autumn, candlelit winter nights, and anything else that makes your life merry and bright. Not into monochromatic scrapping? 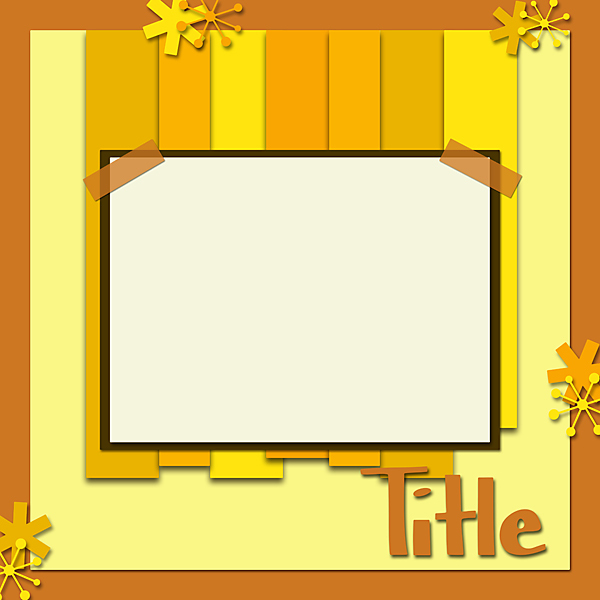 The ROY G BIV templates can be used with any color scheme you please, making them a versatile part of your scrapping stash. 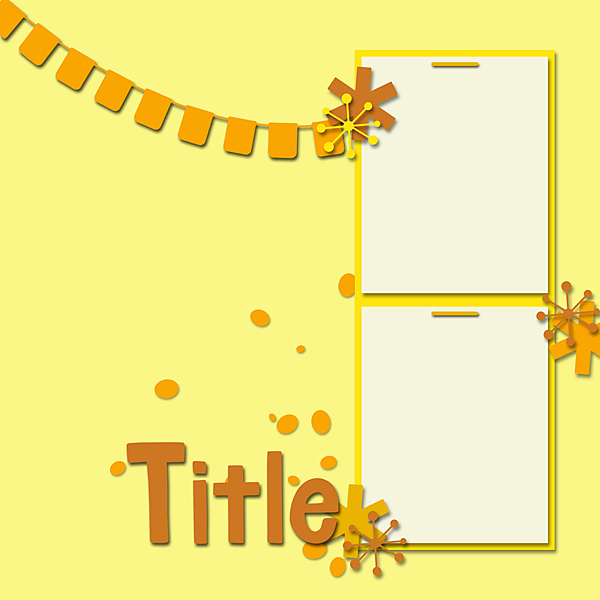 So bask in the joy of a sunny-hued layout with ROY G BIV yellow templates today. 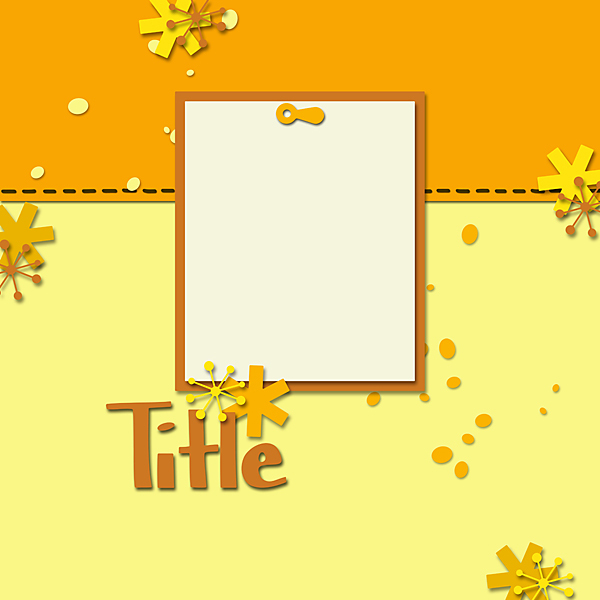 These templates are available in PSD, TIFF, and PNG formats for ease of use.